Samsung has been losing ground in the India smartphone market to Chinese companies like Xiaomi and Vivo. The company has been unable to keep up with the affordable pricing and decent specifications offered by their Chinese counterparts. 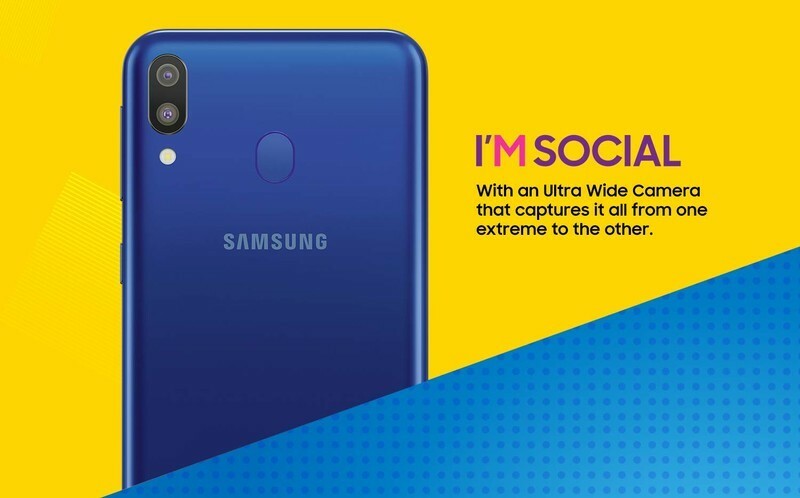 To change the game, Samsung is set to unveil a new budget smartphone line exclusive to India (initially). The information regarding the Galaxy M line has been making rounds on the internet for quite sometime now. Nonetheless, Samsung confirmed the news by sharing an image of the tear drop notch on one of the Galaxy M devices. The image also reads ‘see me on 28th Jan’ which is supposed to be the release date. Samsung also revealed that the device will be an Amazon exclusive through India Today, a national Indian newspaper. The lineup is speculated to include three devices – the M10, the M20 and the M30. All the devices are expected to sport the tear drop style notch which is visually impressive than the huge ones found on the iPhone X and especially the Pixel 3 XL. 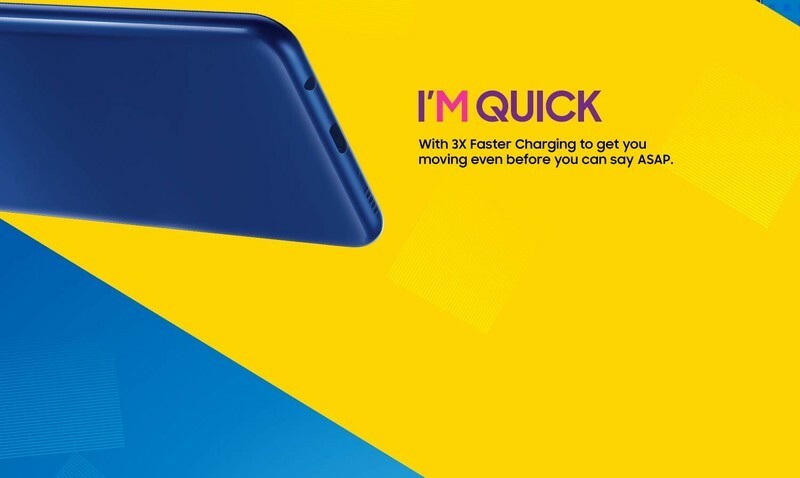 The specifications of the devices are unknown at the moment, however its been reported that, all the phones will sport dual cameras on the back and support quick charging using USB-C. Nonetheless, the Vice President of Samsung India Asim Warsi revealed that, the devices will cost between Rs. 10,000 and Rs. 20,000 ($140 to $200). It’s interesting to note that, the devices will reportedly also sport the headphone jack while also being futuristic (USB-C). Also, the thing that will set the Galaxy M line from the other lines is that, it will sport a massive 5,000 mAh battery. All the devices will also sport a rear mounted fingerprint reader, according to the listing of the phones on Amazon’s Indian site. 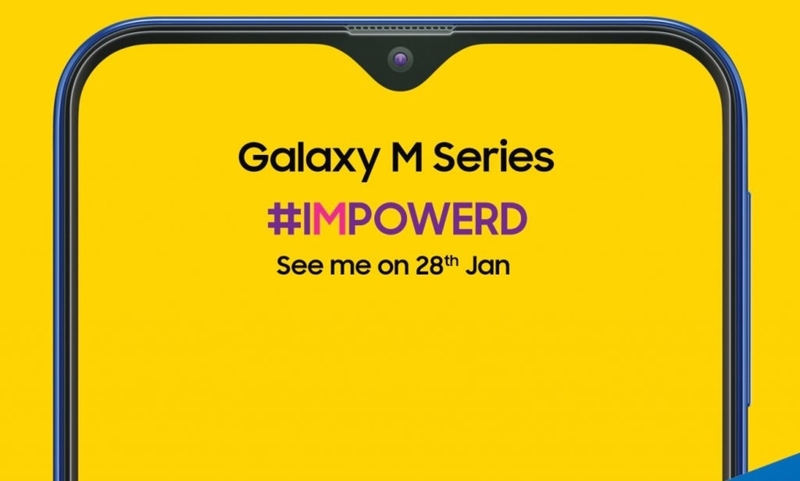 For complete details, come back on 28th of January for our coverage on the Galaxy M line.